Collection of 'Useful Office Supplies' for your office from all over the world. 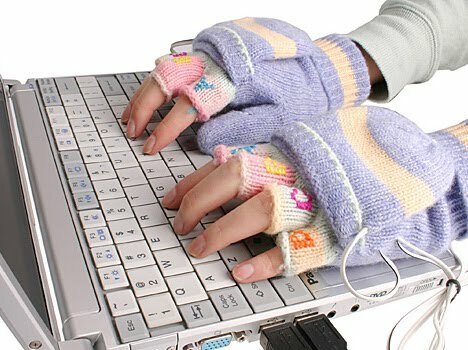 USB-Heated Fingerless Gloves: Just connect these cool gloves right in to your notebook and keep your hands warm. 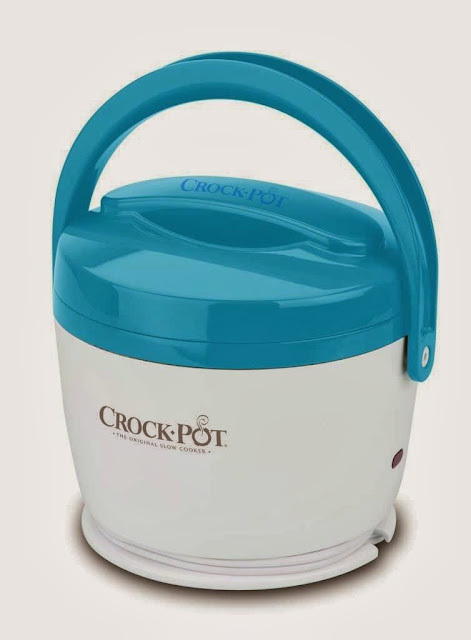 Food Warmer by Crockpot: This food warmer is a lunch tote and food warmer in one and it warms your food while you work; it comes with 20-ounce capacity. 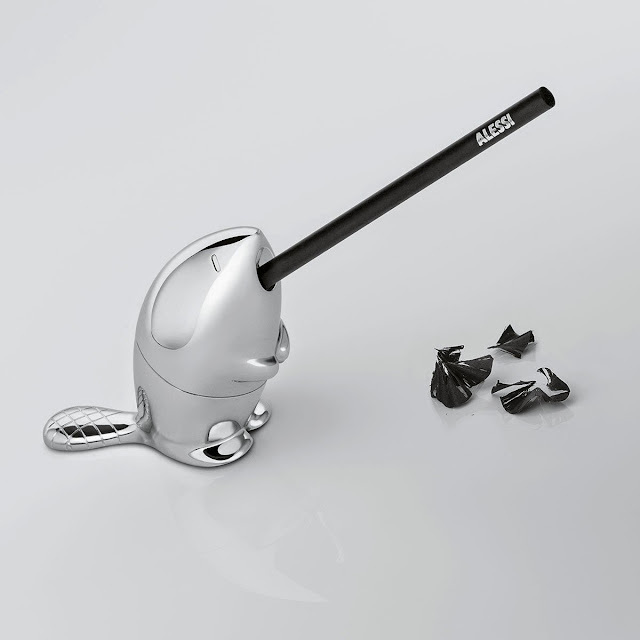 Beaver Pencil Sharpener: Designed by Rodrigo Torres for Alessi; this wood beaver pencil sharpener doubles up as paper weight. 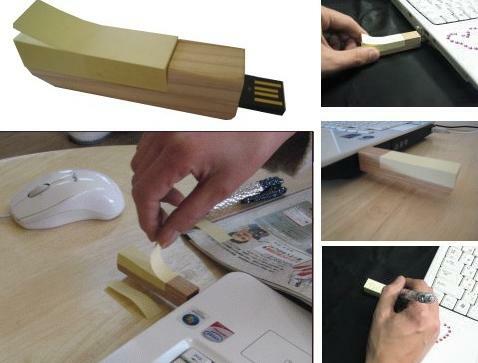 USB Stick With Built-In "Post-It": The bamboo USB 2.0 stick can hold 100 mini notes (50×15mm) and has 2GB of memory. 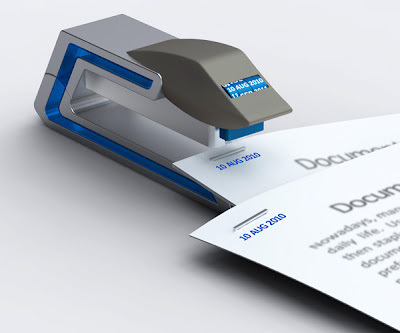 Datestapler: It makes managing paperwork and filing in chronological order easy; it is a combination of a stapler and date-stamper. 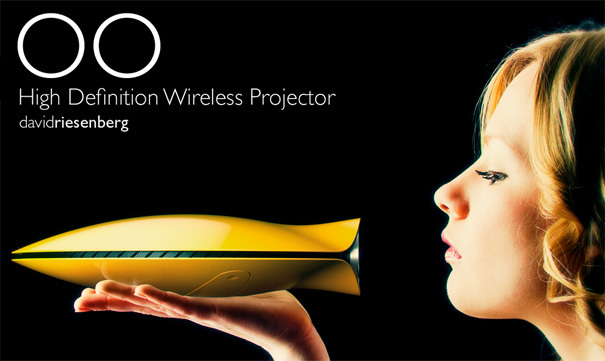 OO Wireless Projector: It's created by designer Riesenberg; the wireless projector displays high definition (1080p) data via WiFi or internal SSD storage. Without any wire connection it can work up to 3 hours; it doubles up as a duplicator of an external display, and as a wireless media projector/streamer with built in decoding capabilities. 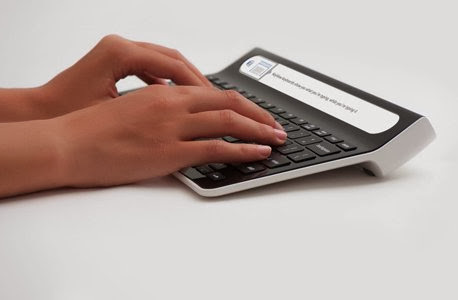 Smartype Keyboard: The Smartype Keyboard has built-in display that can show what you are typing, as you type it; it also features apps for Facebook, Twitter, Email, Weather, Photo Library, and more. 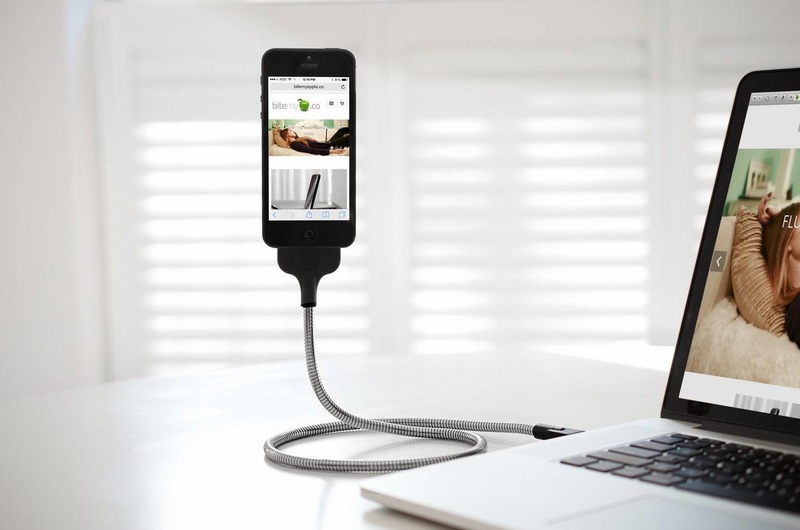 Une Bobine Flexible Recharger: It's a flexible and eclectic stand, sync for iPhone and is also a recharging cable for iPhone and iPod Touch. Solar Powered Window Socket: Designed by Kyuho Song and Boa, the window socket can be attached to any window and is powered by solar energy; best suited for usage in plane, car, and outdoors. 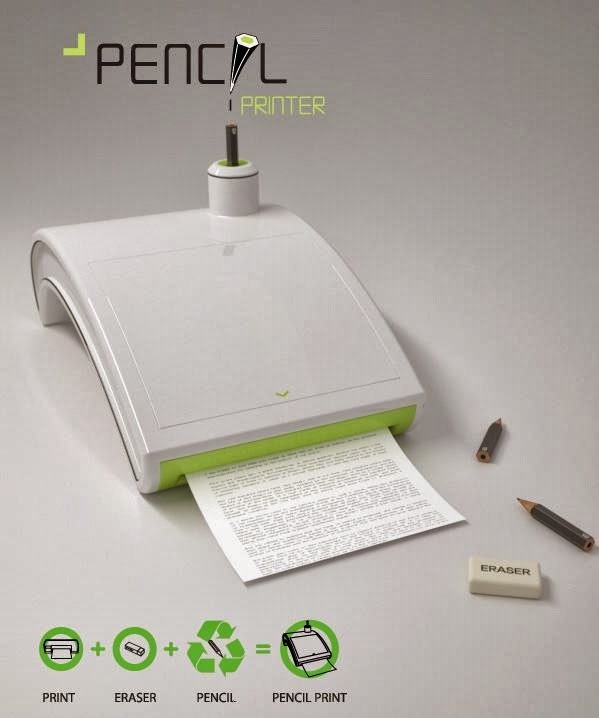 Pencil Printer: This printer uses the pencil stub to print your documents. 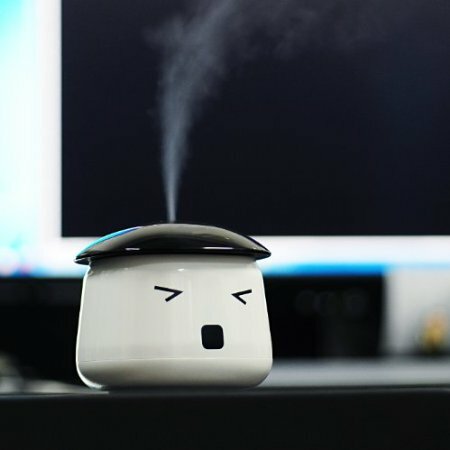 Sauna Boy Humidifier: This mini USB powered humidifier is compact and lightweight, makes it perfect for travel use or offices. 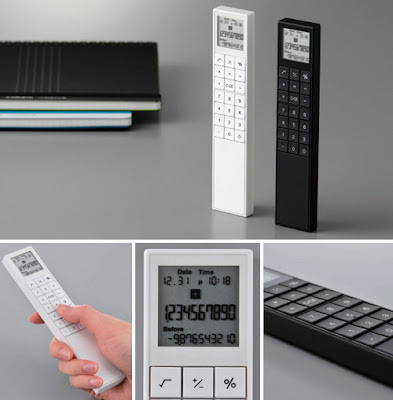 X-ViZ Calculator: Kokuyo's X-ViZ designer calculator is designed to be used single-handedly. 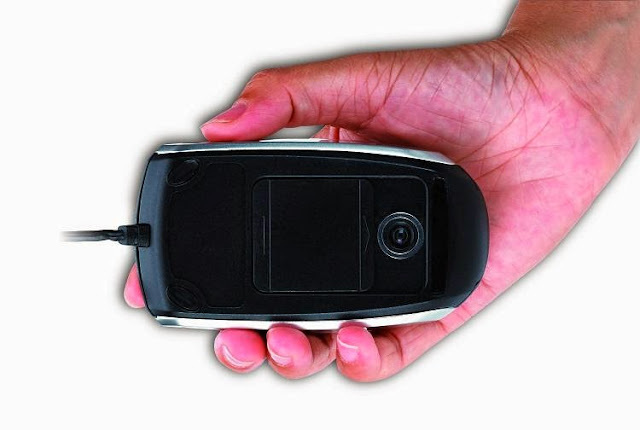 HD Camera Mouse: The Genius Cam Mouse functions as a camera, QR code scanner, and more. 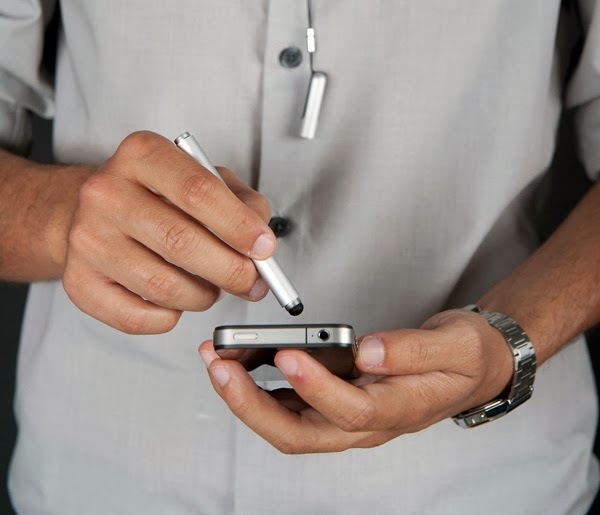 Architect Stylus: It comes with dual-purpose cover that protects its tip and can be tethered to a lanyard so you can take it anywhere. 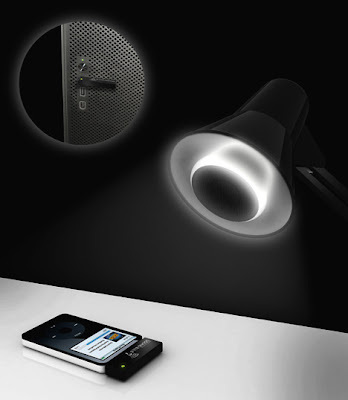 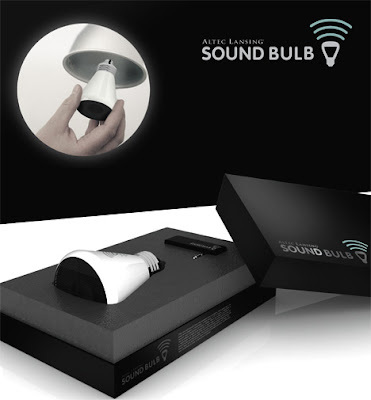 Sound Bulb Speaker by Armada: Shaped like a typical light bulb, it can be placed in for a standard light bulb, it contains a transformer, a speaker, and a wireless receiver to stream music from your iPod, laptop, smartphone, and more. Don't miss to check out "Useful Office Supplies - Part: 1| 2| 3| 4| 5| 6| 7| 8| 9| 10." 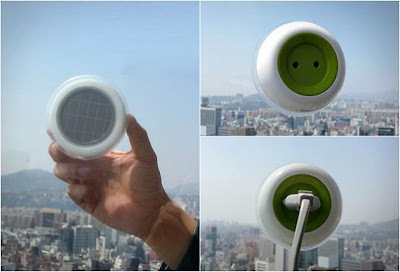 30 Ways To Reuse Old Plastic Bottles - Part 2. 15 Innovative Vacuums and Unusual Vacuum Cleaner Designs - Part 2.